A new therapy has been developed to keep more people out of the operating room and help them recover faster from pain and ligament damage. Platelet-rich plasma (PRP) injection is an innovative treatment that uses your body’s own healing cells to treat injuries. How do PRP injections work? Everyone’s blood is made up of different cells, such as white and red blood cells and platelets. Platelet-rich plasma is created by concentrating the platelets, which are your body’s cells responsible for healing, in your blood. Doctors can concentrate platelets from your body and inject this higher concentrated blood at the point of pain or injury. According to sports medicine physician Michael Baria, PRP injections can be used to treat painful joints and tendons. “PRP is improving tissue health at a cellular level – not just masking the pain,” Dr. Baria says. The result opens up a whole new set of options and tools for doctors to treat various conditions, explains Whitney Luke, MD, who specializes in pain medicine in the Department of Physical Medicine and Rehabilitation. “We’re basically harnessing your body’s own healing potential. It’s a good alternative to other injection therapies, such as steroids,” Dr. Luke says. Dr. Luke recommends evaluation for PRP injections for those with back pain or neck pain who haven’t had success with other treatments like physical therapy. 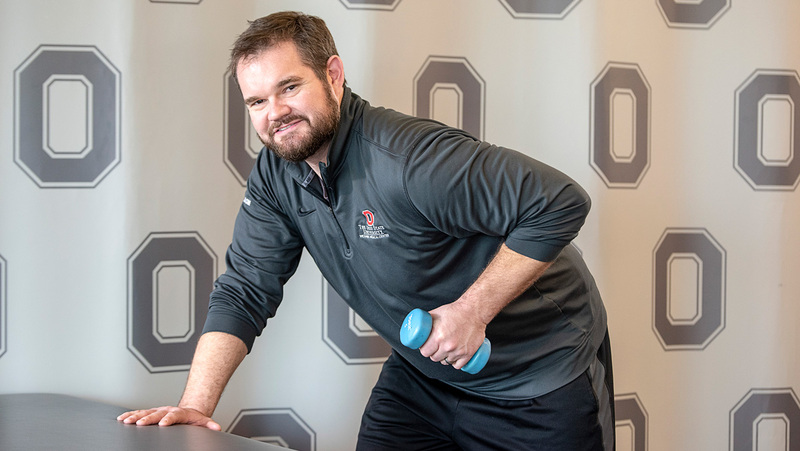 Osteoarthritis and tendinitis are the most common problems treated with PRP at Ohio State Sports Medicine, and neck pain and back pain are the most common ailments addressed at the Department of Physical Medicine and Rehabilitation. Dr. Baria says the options for what can be helped with PRP injections is longer than the list for what cannot be treated. “There is no hard and fast rule. Any joint or ligament injury might benefit,” Dr. Baria explains. Patients with sports-related injuries and those with brain or neck injuries have similar recovery time. Typically patients are able to resume normal activity within a few days after the procedure and are likely to see improvements within one to three months. Safdar Khan, MD, director of Orthopedic Spine Surgery at the Ohio State Wexner Medical Center, explains that some conditions that would usually require surgery can now be fixed with PRP injections, if only temporarily. It’s a good first option before immediately turning to surgery. “If PRP doesn’t work as we hope, we can still have success with minimally invasive surgery,” Dr. Khan says. What are the risks to PRP injections? The risks to PRP injections are similar to any injection therapy: infection and pain at the injection site. While not necessarily a risk, there is also a possibility that the treatment will not be effective. The outpatient procedure often takes less than 30 minutes. What is the cost of PRP injections? PRP injection treatments are an out-of-pocket expense not covered by most insurance companies. Treatments start at about $650. 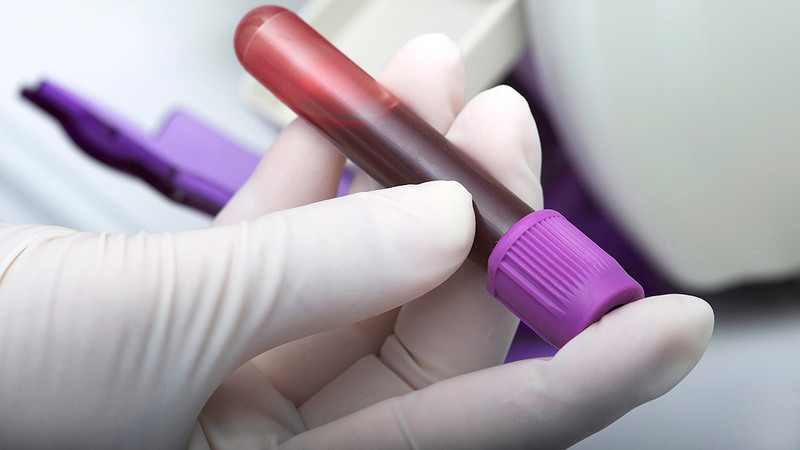 Most PRP injection treatments are still considered experimental and not yet FDA-approved. When should you schedule a PRP injection treatment? If you have neck or back pain, schedule an appointment to learn more about Platelet-Rich-Plasma injections at the Ohio State Comprehensive Spine Center. Do you have knee pain, ligament damage or another sports-related injuries? Schedule an appointment with Ohio State Sports Medicine to learn more about their Platelet-Rich-Plasma injections. 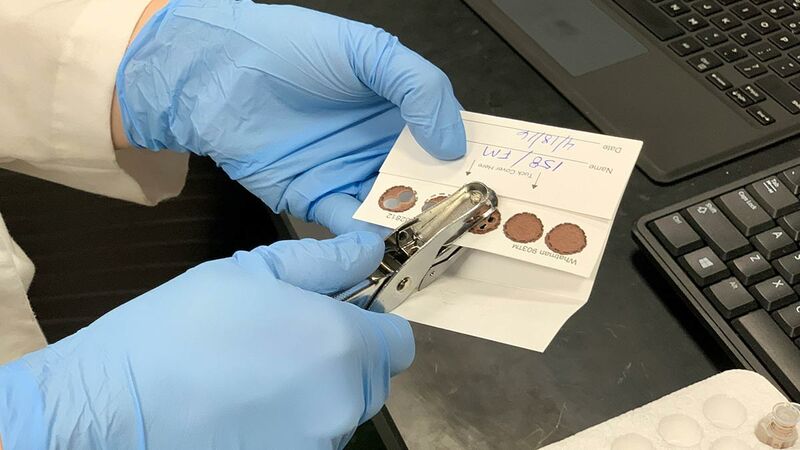 Researchers at Ohio State have developed an experimental blood test that accurately detects fibromyalgia, a disease that is often misdiagnosed. 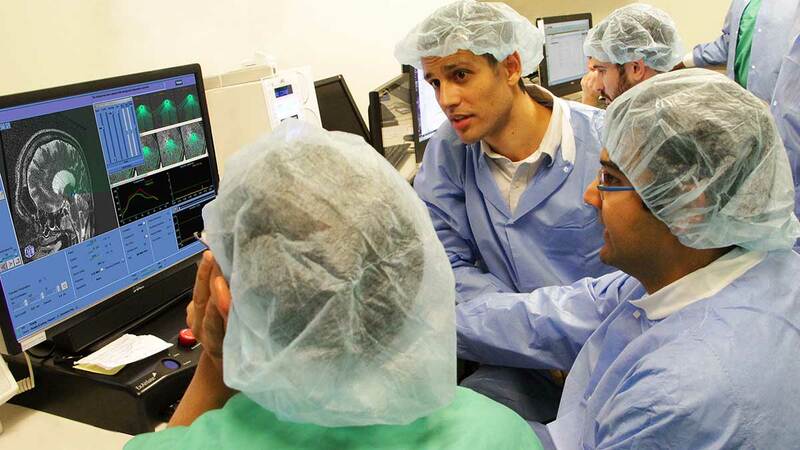 A high-tech procedure at Ohio State uses ultrasound waves – instead of scalpels – to fix tremors in patients. 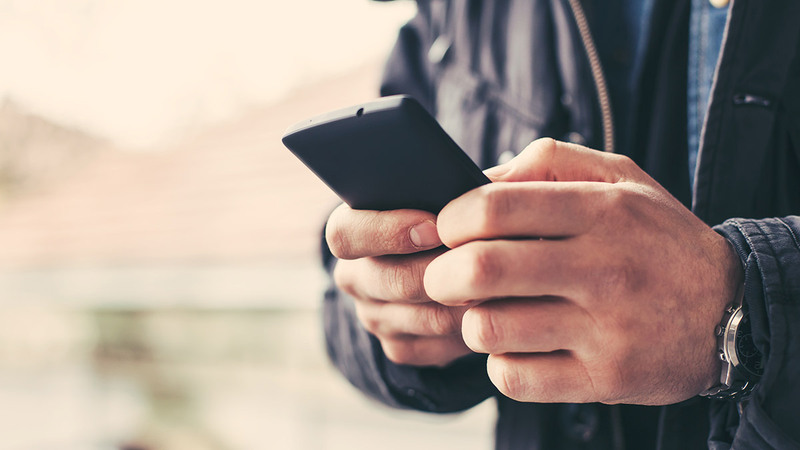 There are lots of emergency apps available but here are a few key types you’re probably more likely to use during a crisis.